With BT’s recent purchase of mobile giant EE receiving clearance from the Competition & Markets Authority, we have been curious to see how EE would fit into BT and whether they would lose their identity and become part of BT Mobile? Following the announcement of the £12.5 billion acquisition on 29th of January, BT has announced the first details on the new organisational structure which comes into place from April 2016. • The first half is led by EE’s new CEO Marc Allera and comprises of their mobile, broadband and TV services. This part of EE becomes BT’s sixth standalone line of business and interestingly will retain control of its branding, network assets and retail stores. • The other half of EE is its business operations, which will now be spun off into a new business unit, BT Business and Public Sector unit which will replace the current BT Business. So it appears, at least for the short term, that both BT mobile and EE’s mobile offerings will be managed by distinct business groups within BT, each with their own brands, tariffs and marketing – and both being competitively sold to consumers. “We will operate a multi-brand strategy with UK customers being able to choose a mix of BT, EE or Plusnet services, depending on which suits them best,” said BT CEO Gavin Patterson. 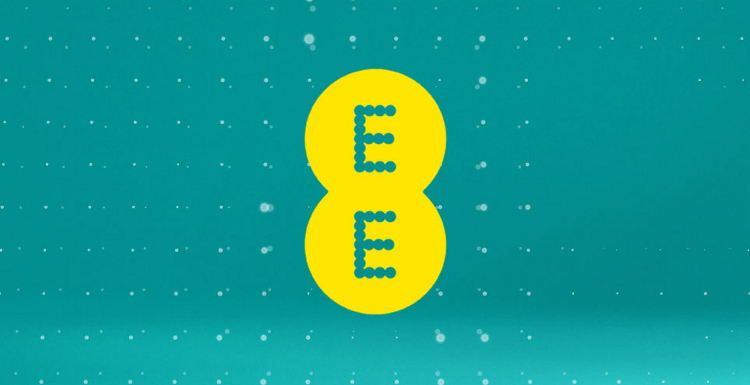 One wonders whether one of the underlying decisions in retaining the EE identify (perhaps a rather canny one in our view), may be down to EE’s brand strength. Cited against the more unwieldy BT Mobile brand, EE’s is perhaps the better recognised, which in fickle markets can cause change – and with the mobile market dominance they hold, any churn could be substantial. Either way, we’ll see how well they continue to serve their respective customer base and how much more competitive their offerings might become in this new world of Chinese wall telecommunications.